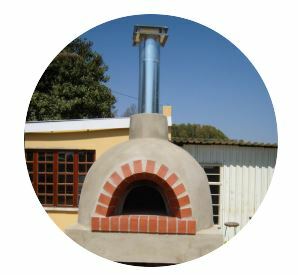 This industrial oven is designed to operate 24 hours a day 365 days a year. 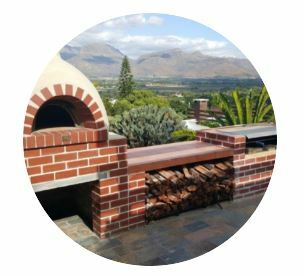 We are rated the best Pizza oven builder in the Republic. Mainly for home use, but can be used in small coffee shops or delis. 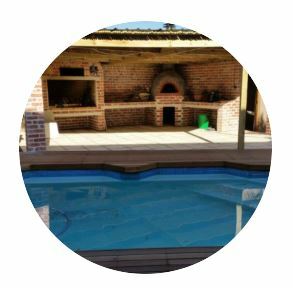 We supply 3 models – 1100mm, 900mm and the 750mm inside diameter Pizza Oven. 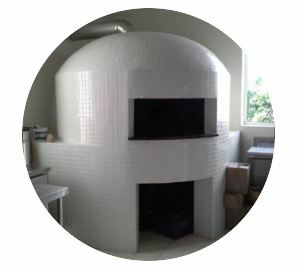 900mm DIY Kit: This oven requires a space of 1.4m x 1.4m to be installed following the Italoven installation instructions.